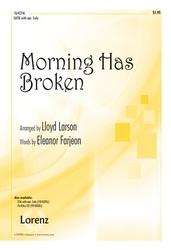 Made popular by Cat Stevens, "Morning Has Broken" reaches new heights in this Lloyd Larson arrangement with a fresh Celtic feel. 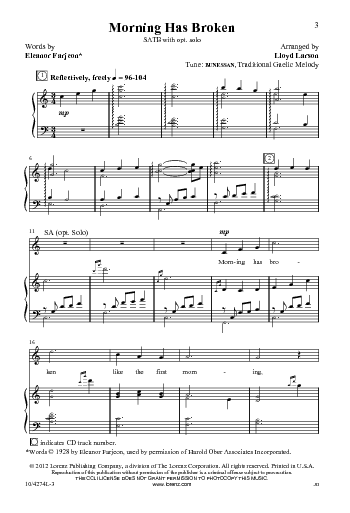 After a more introspective opening, reflecting a morning bird at dawn, a quicker tempo follows, as if the whole world is waking full of escalating excitement. 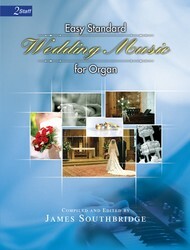 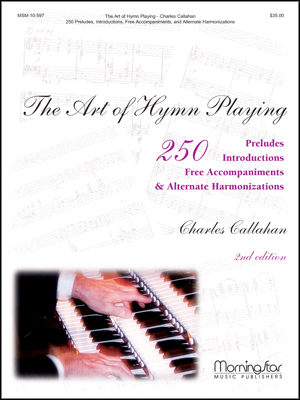 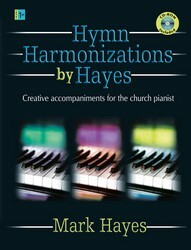 This selection is a wonderful choice for a school's spring concert or for worship throughout the year!